Corner radius 30 mm ~1 3/16 inch. 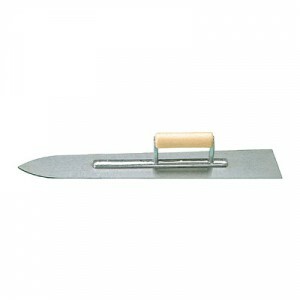 Stainless steel blade approx. 1,0 mm ~3/64 inch thick. Height of coving 120 mm. 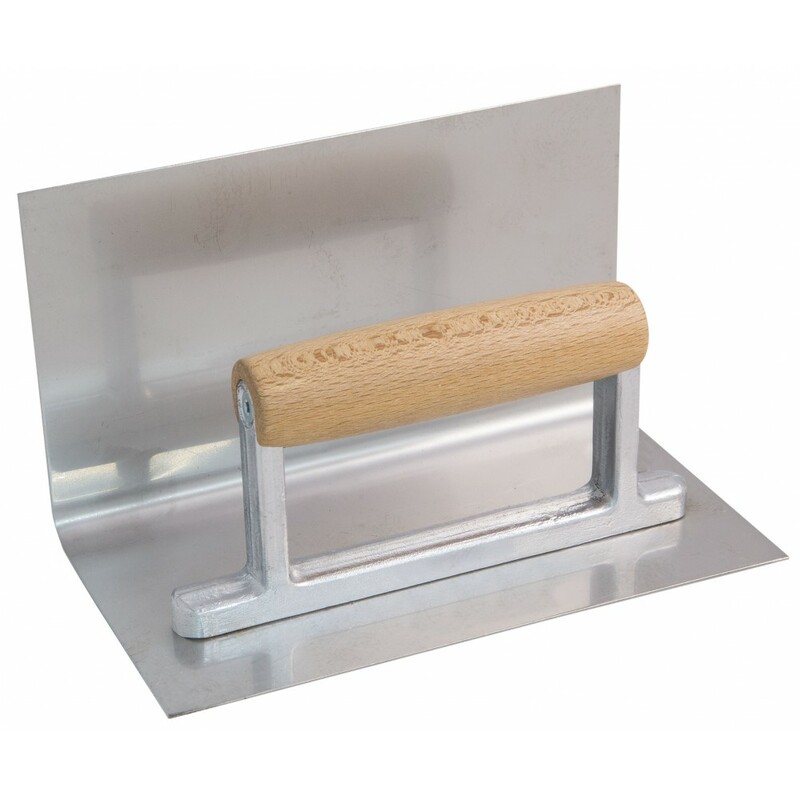 Contact width 120 mm ~4 3/4 inch. Length 200 mm ~7 7/8 inch. Sword Shaped, hardened stainless steel blade 80/115 mm ~3 1/8 inch x 4 1/2 inch, blade length 500 mm..